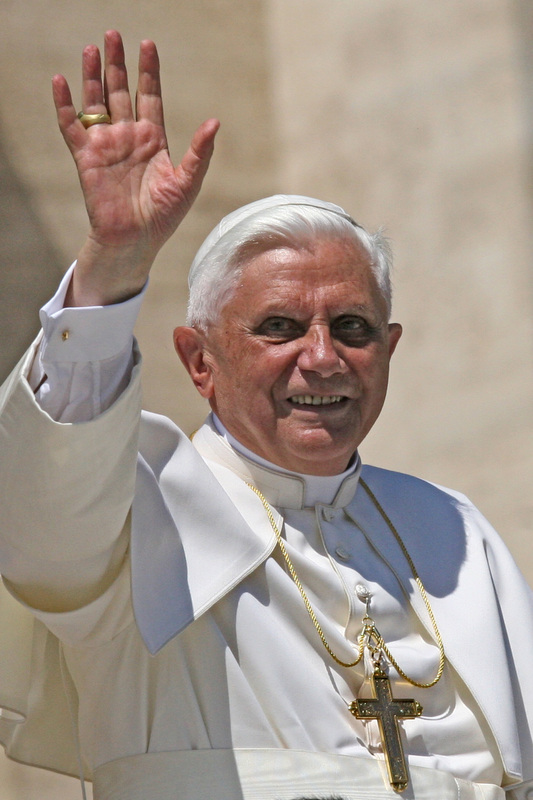 If you haven’t heard yet, it was reported yesterday that Pope Emeritus Benedict XVI wrote an 11-page letter in response to the Italian mathematician and atheist, Piergorgio Odifredd, who wrote a book refuting one of Benedict’s earlier texts, Introduction to Christianity. The letter has not been translated into English except for a few excerpts. 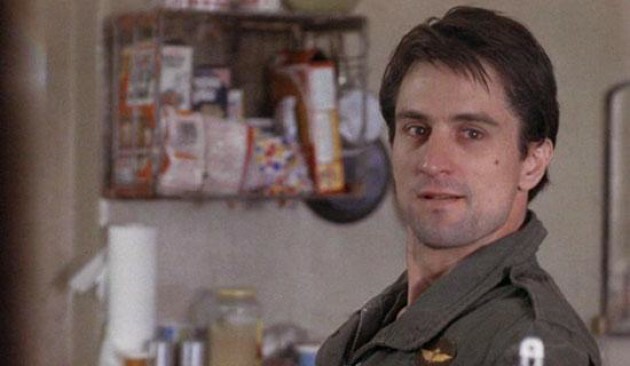 To say it bluntly, Pope Benedict took him task, and like Robert De Niro in the film, Taxi Drive, said, “Are You Talking To Me?” Now he didn’t slip a gun under his cassock, but he brought the scholastic intellectual prowess we all know and love to the forefront of his response. Benedict did not mix words nor did he back down from the criticism this gentleman wrote about him. He knows how to dialogue, even with those who stand completely at odds with him. For more information on his response check out, the National Catholic Register, Jimmy Akin’s post at the National Catholic Register, and the article at Vatican Insider. It’s my hope that you realize and many people don’t, Pope Emeritus Benedict XVI is one of the greatest theological minds the Catholic Church and world has seen in the last 500 years. Yes, you read that correctly…500 years! There have been some serious theological giants during this timeframe too. The sad reality is that most people, even most Catholics, will never see this completely until he enters eternal glory. Let me tell you something – I have read quite a bit of his texts. Simply, they’re fantastic! The intellectual and scholastic brain that sits in his head covered with that angelic white hair is quite astonishing. It would take me five life times to know what he knows now, and even then, I would not have it all. Seeing his response yesterday got me fired up! Not only am I fired up to be Catholic, but also I am fired up to see that he wrote again. If you have never read anything by the Pope Emeritus, I would encourage you to visit Ignatius Press to purchase one of his texts. Start off with something simple and work your up. I would suggest his books, The Apostles or The Church Fathers. They were written as Wednesday Audiences for the masses. I would also suggest reading some of my blog posts on him as well. We are blessed at this time in the Church to have two Popes defending our faith against non-believers. What a time to be alive and a time to be Catholic! Keep Pope Emeritus Benedict XVI and Pope Francis in your daily prayers. Pray that the Holy Spirit will give them strength, that the Blessed Mother will stand beside them, leading them closer to Our Lord and Savior, Jesus Christ. I find Benedict to be the most brilliant and insightful theologian of our day. No doubt he will someday be declared a Doctor of the Church. God bless!